New England Patriots head coach Bill Belichick’s fishing boat is already sporting a new paint job – and Super Bowl-appropriate name – after the franchise’s recent championship win over the Los Angeles Rams. Belichick has repeatedly renamed his boat over the years as his teams have racked up Super Bowl titles. The longtime Patriots coach originally named his craft “V Rings” in honor of the five NFL titles he had won at the time – three with New England and two as an assistant coach with the New York Giants in the 1990s. The latest version of the boat, called “VIII Rings,” was spotted roughly one week after Belichick won his sixth Super Bowl title as head coach of the Patriots. 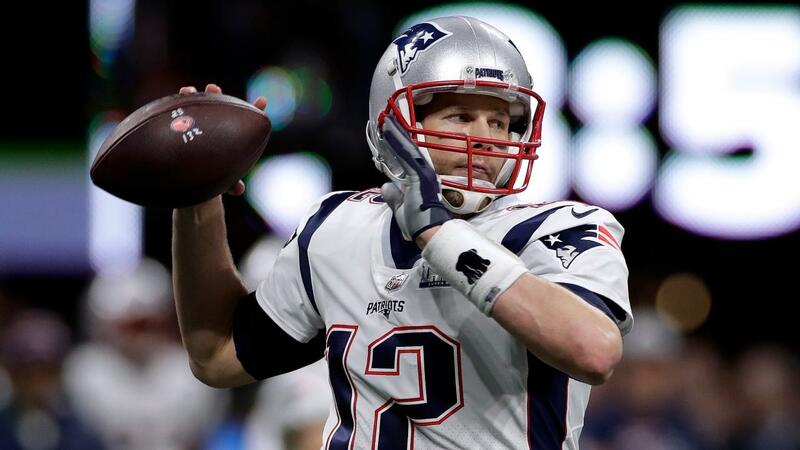 New England defeated the Rams 13-3 on Feb. 3 at Mercedes-Benz Stadium in Atlanta, in what was the lowest-scoring championship game in NFL history. A Patriots representative did not immediately respond to a request for comment. Belichick shouldn’t have any trouble affording the annual updates. He is one of the NFL’s highest-paid coaches, with an annual salary of $12.5 million per year, according to Pro Football Talk.